iConnectHue continues where Philips’ original stops. 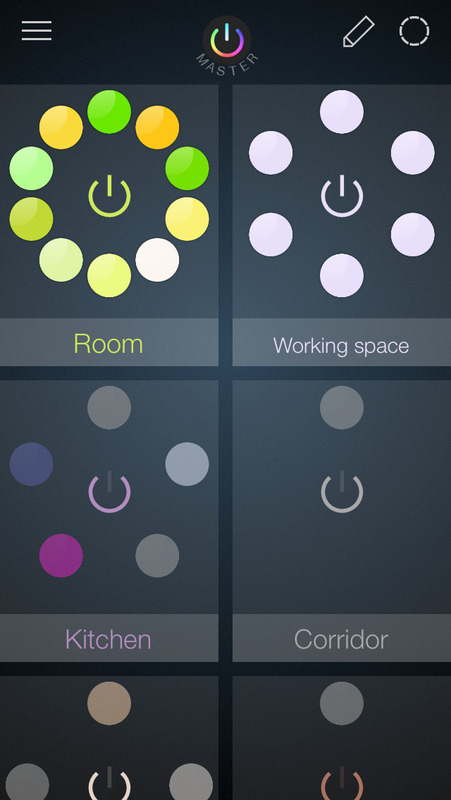 Clean up your many Hue lights: Organize your lights in groups, let them glow in your favourite colors, depending on where you are and how you feel. Want to go to bed? 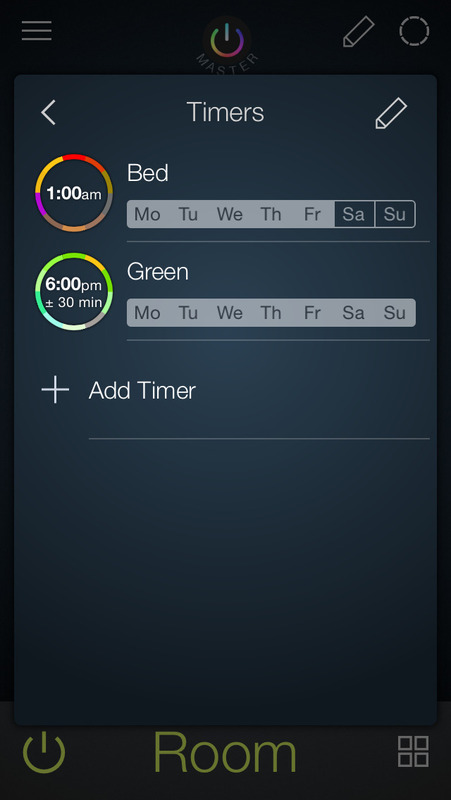 Just start up the integrated sleep timer and close your eyes. 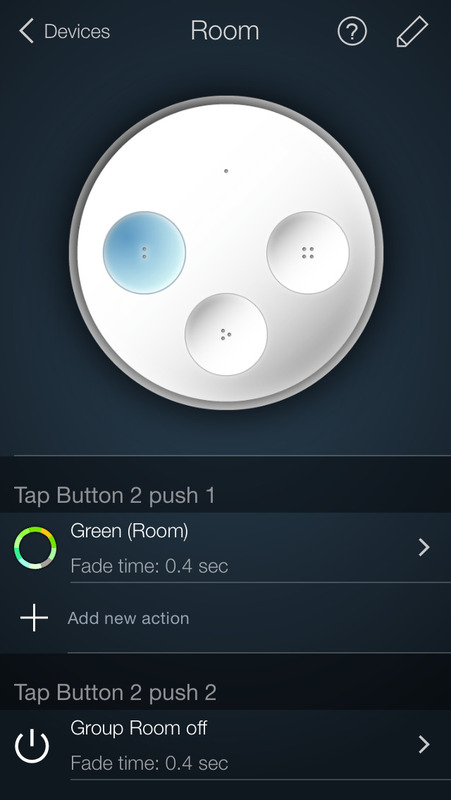 Have a Hue Tap lying on side of your bed? 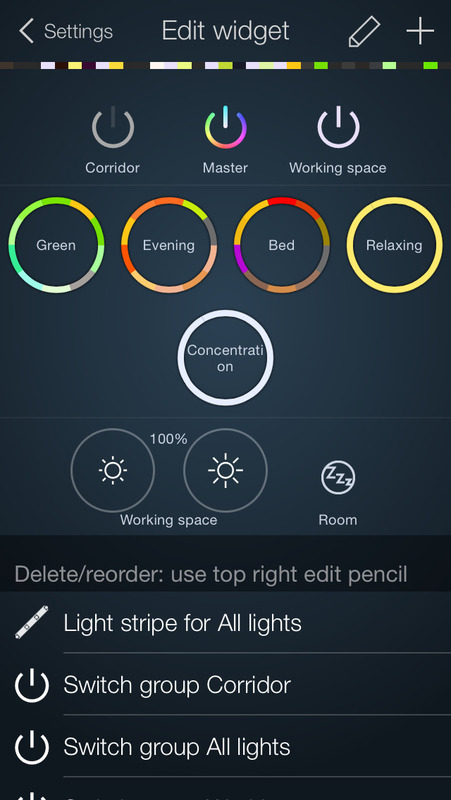 Program it to slowly fade your lights off. Read our Full Review here on this App.